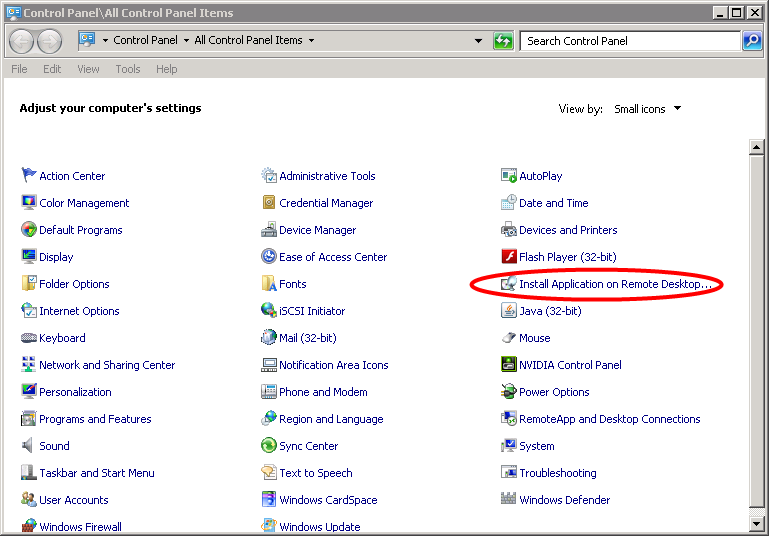 When installing applications on a Windows RDS server or formerly known as a Terminal Server, there are special procedures that need to be followed to ensure that the application will run properly under a multi-user environment. 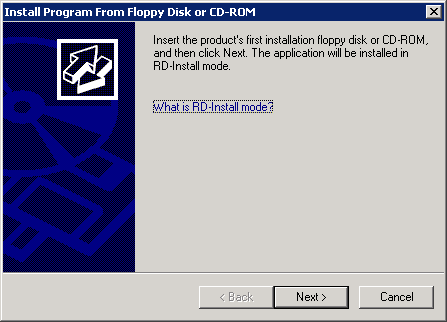 I am assuming you have already confirmed that the application you are installing will run under an RDS environment. Today, in most cases this isn't an issue, but for some older and some poorly coded apps this can cause you problems and even Blue Screen (BSD) your server, so you should always check. So now that you've checked and your application is compatible with an RDS environment let's get started. There are 2 ways of carrying out an install firstly, via the command line and secondly via the Control Panel. Next the Run Installation dialogue will be displayed. Simply click the browse button and navigate to your installation package. 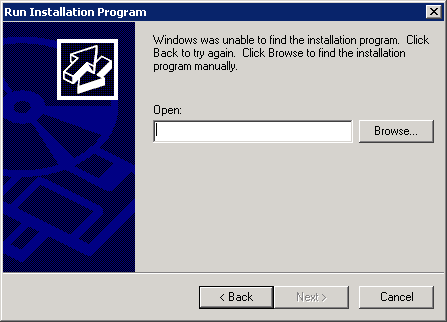 Once you've selected your install package click Next and follow your application's installation procedure.